Have you thought about taking a risk and starting your own business? If so, you may want to read these entrepreneur books for inspiration and tips to jumpstart your journey. 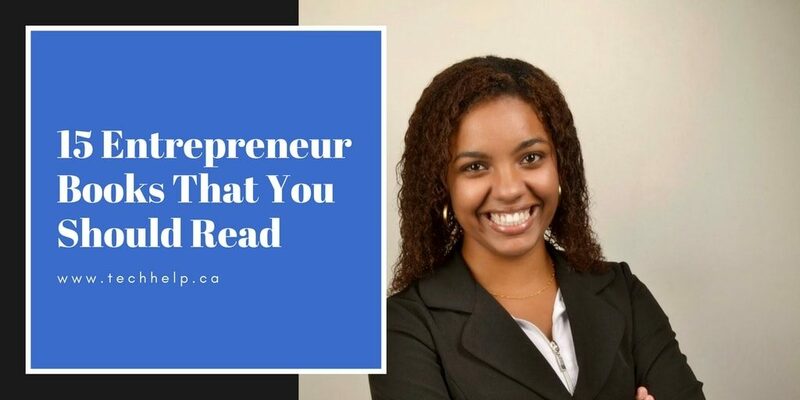 These books have been frequently cited and recommended by entrepreneurs and business leaders as required reading for anyone who wants to build a successful business. What entrepreneur books have you read that should be on this list? Let us know in the comments.